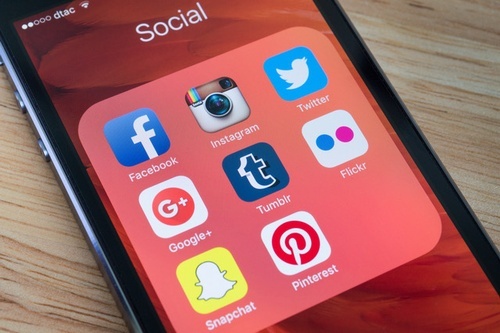 Marketing your business on social media platforms like Facebook, Instagram and Twitter offers many benefits to small businesses. Most small businesses, however, are not utilizing social media to its fullest. Why every business needs to use social media. Which social media platforms you should utilize, based on your target audience. How to set up your social media profiles for success. What you should be posting. How to grow an engaged social media following. How to get the most from social media by running basic ad campaigns.